I love to travel and visit many different places around the world, although till date, I haven’t travel as far away as I would love to! Armed with the power of social media channels and platforms such as Facebook and Twitter, I get to know many new friends around the world who are like-minded like me, into photography, travel, leisure and recreation. How do you like the idea of combining your love for travel and social networking on Facebook and the result is backick.com, the world’s first hotel booking website where friends help pay for your travel. What exactly is backick.com ? 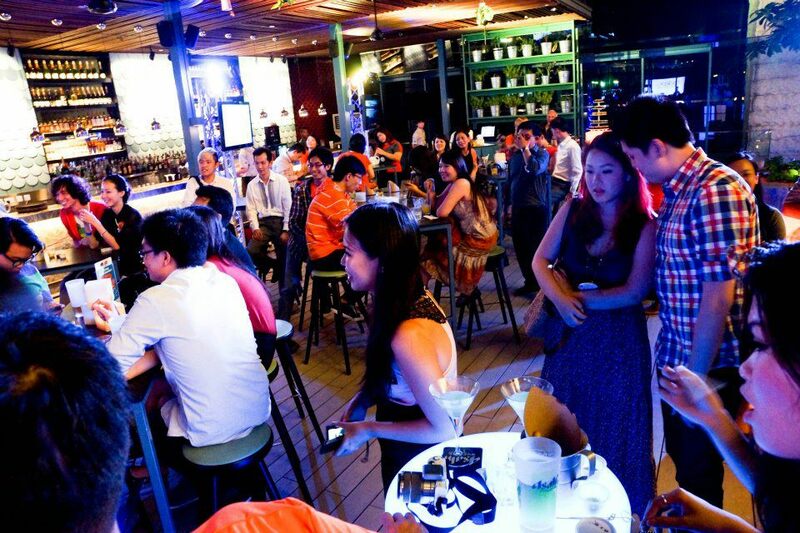 I was invited to their official launch event for backick.com and here’s my sharing of backick.com with everybody here. 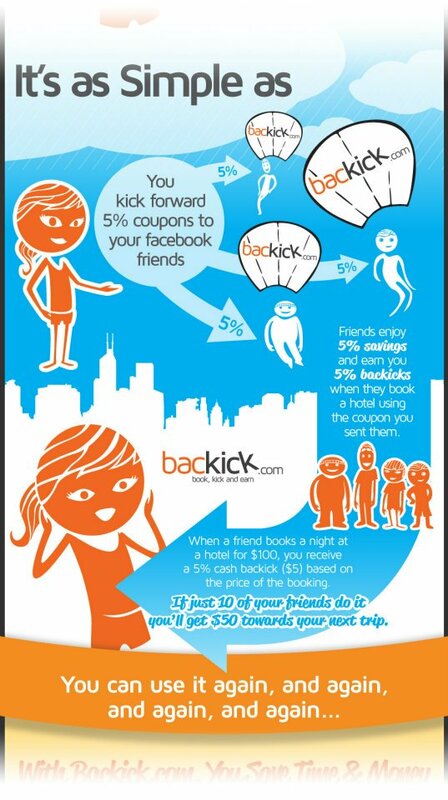 backick.com is the world’s first socially driven hotel booking website where friends help pay for your travel. With backick.com, “It pays to be popular” – totally! Taking an innovative approach to hotel booking, backick.com is a fun and social experience that allows you to monetise your social media friendships and build a self-propagating network of unbeatable hotel discounts and cash rewards. Using backick.com is an innovative and interesting method to book your travel holidays. Your friends in your social networks and yourself both gain rewards when making your hotel booking. Go to their websites and explore them further, share it with your loved ones and friends – Book, Kick and Earn @ backick.com ! Happy 47th National Day Birthday to Singapore!